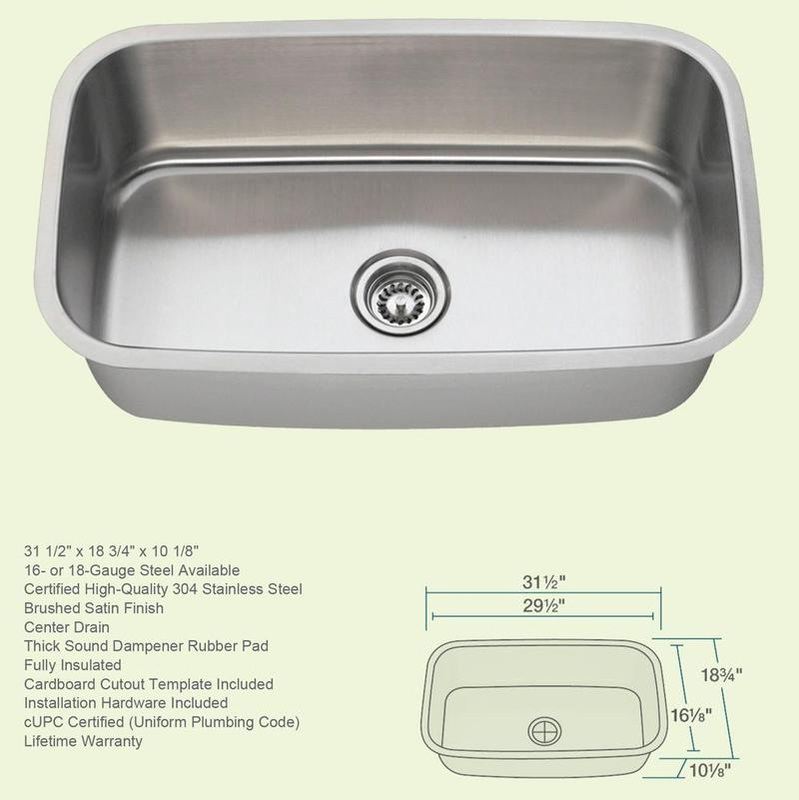 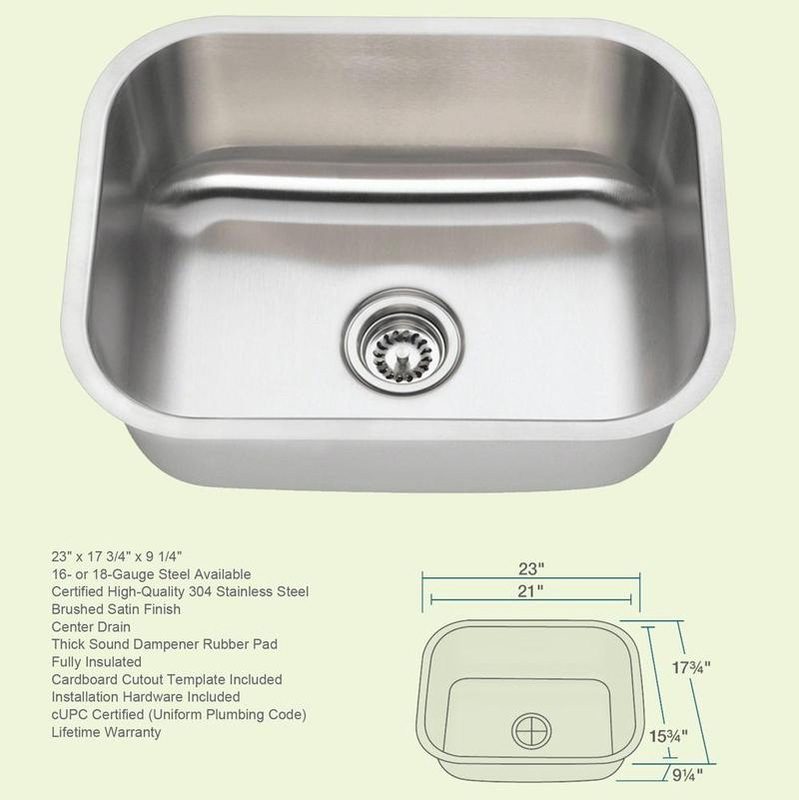 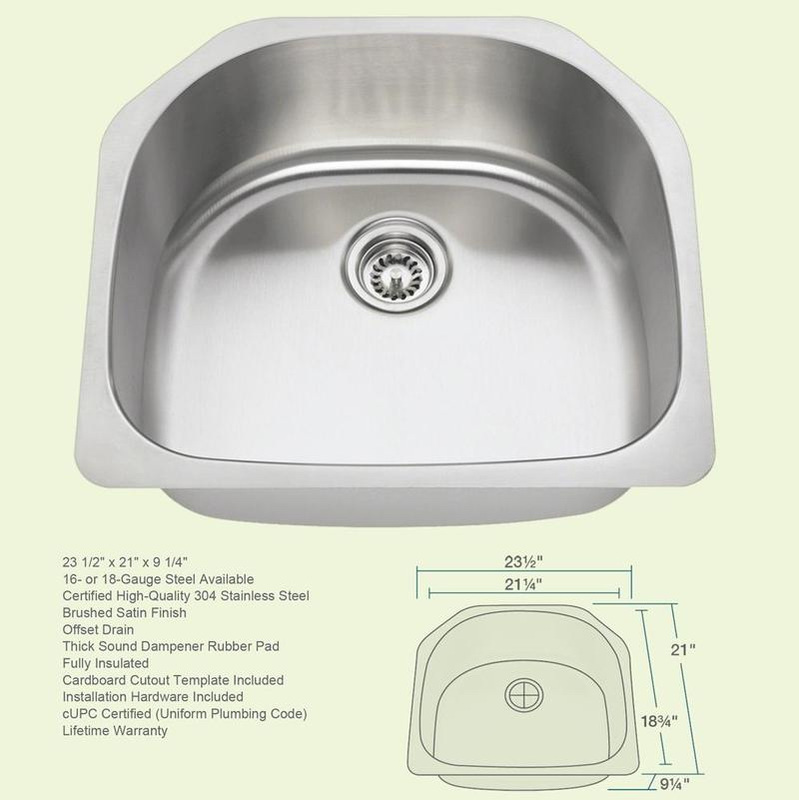 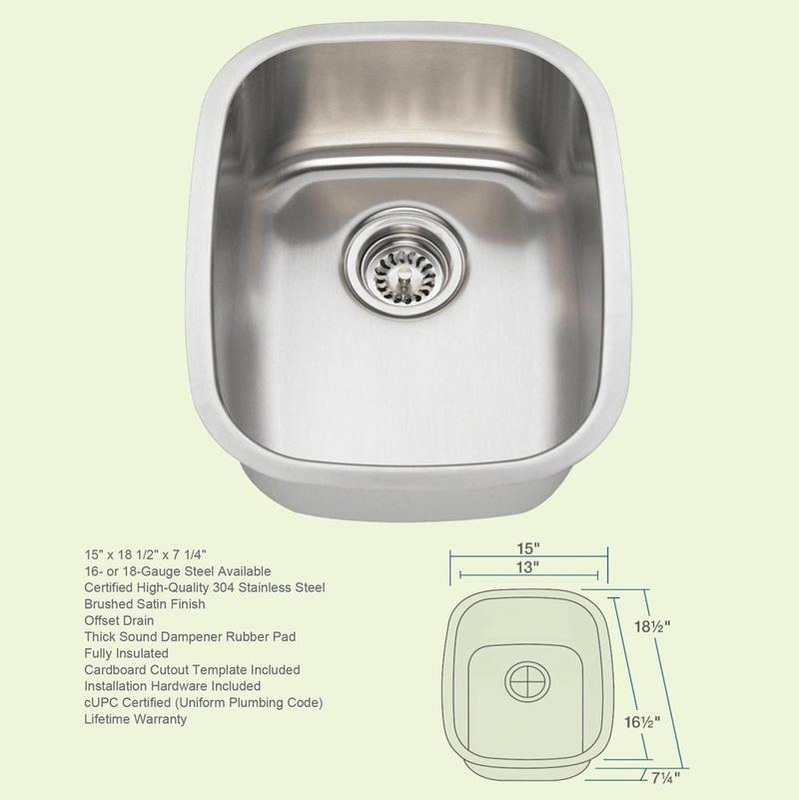 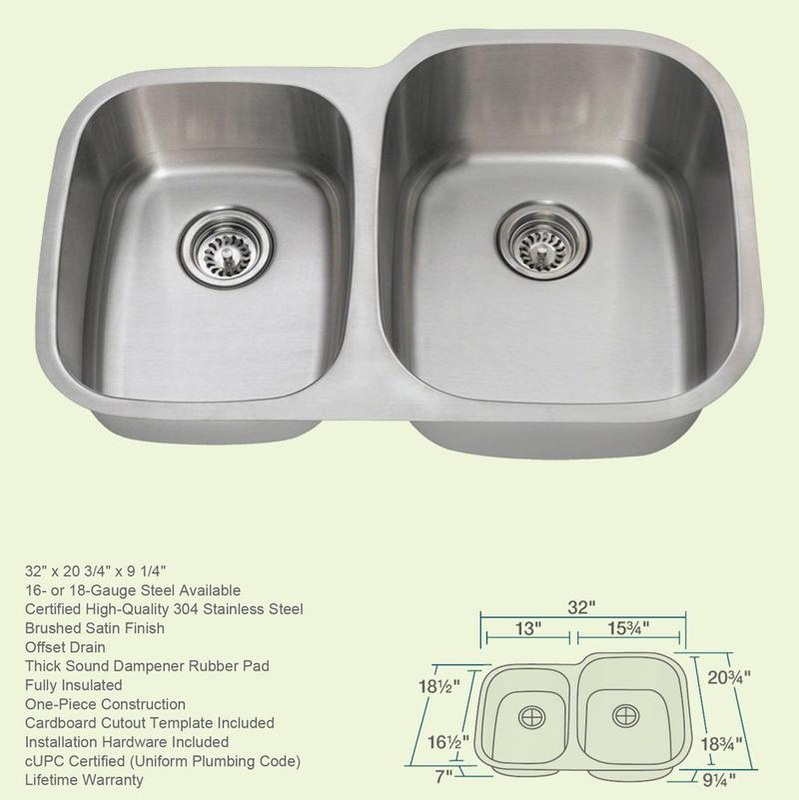 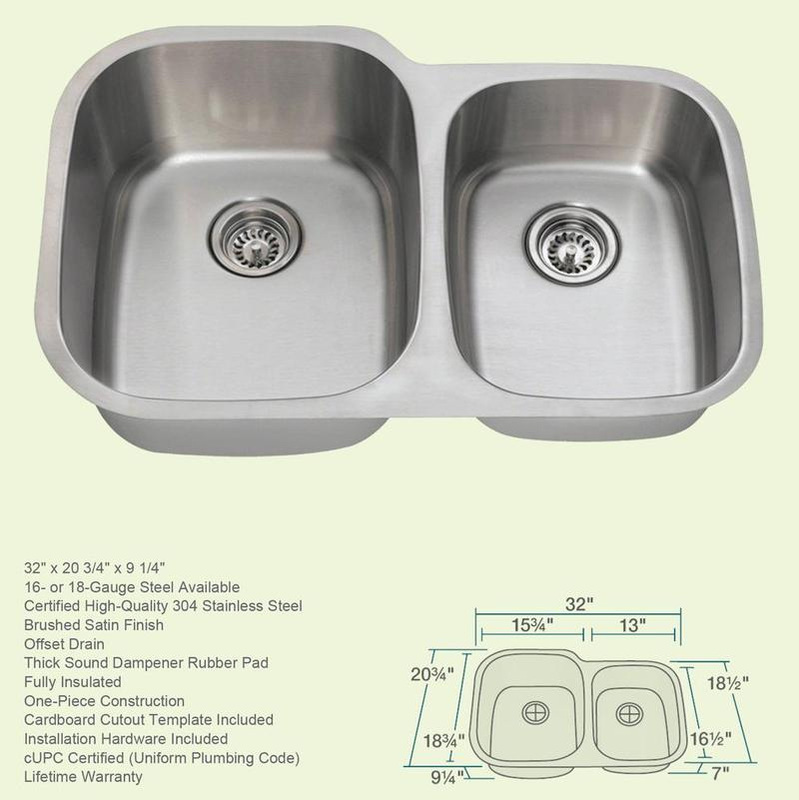 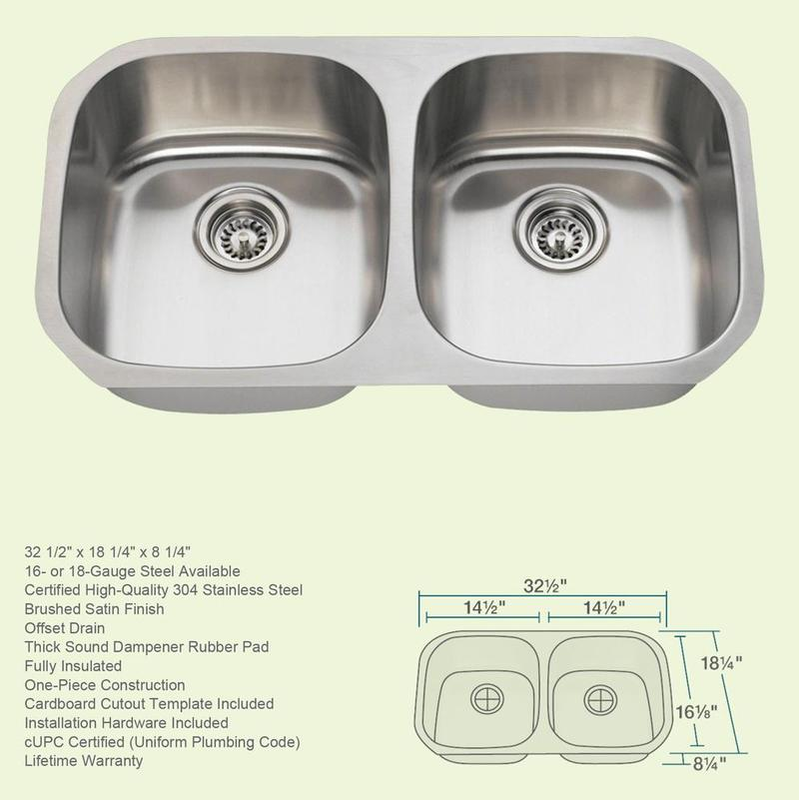 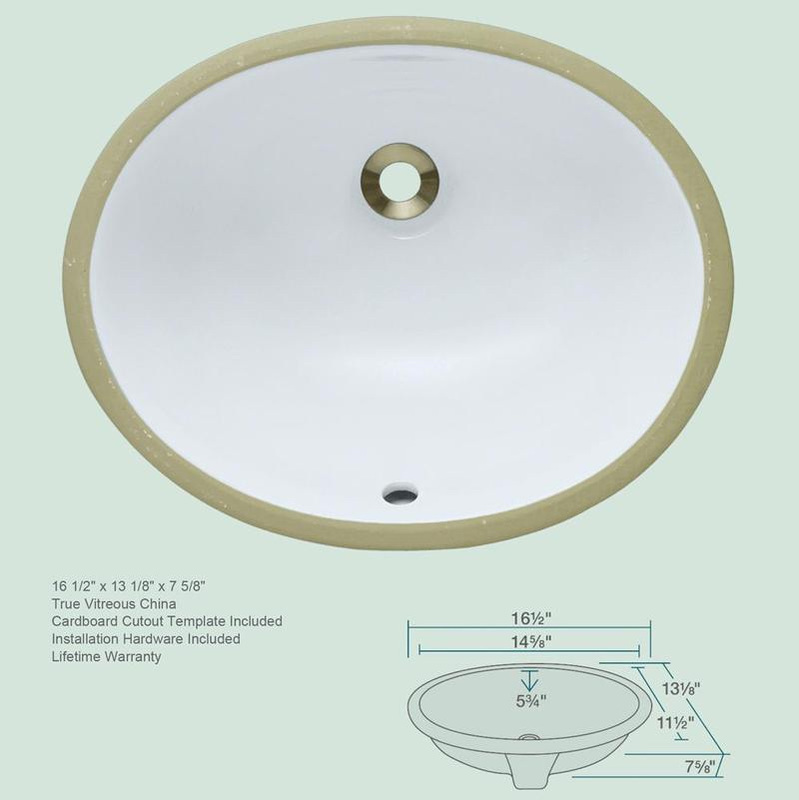 We carry a great quality line of stainless steel kitchen and porcelain vanity sinks (see images below; click on the image to see dimensional detail). 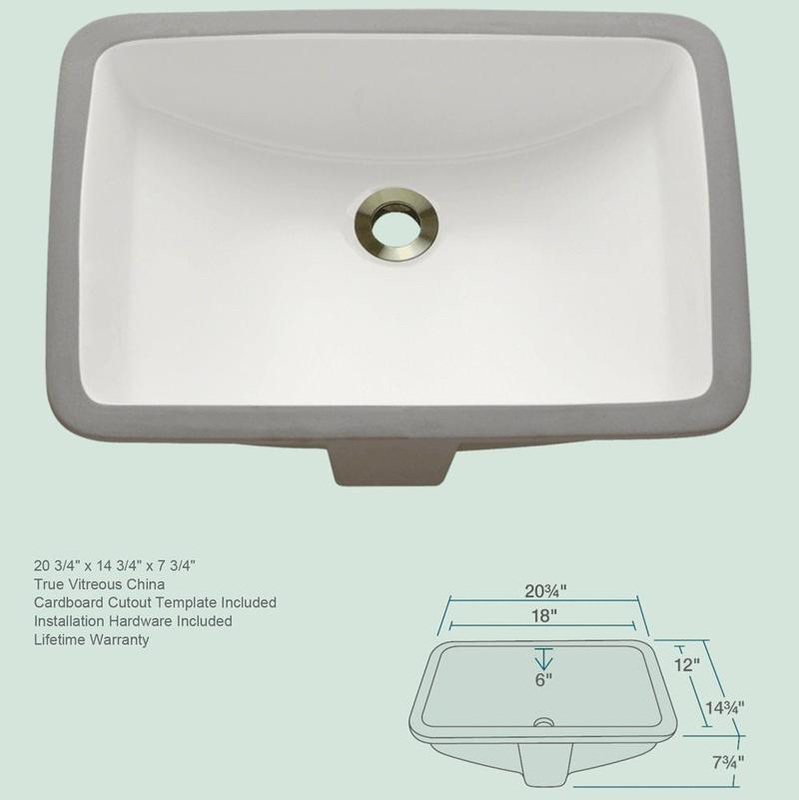 Note: If you opt to use a sink you purchase elsewhere, it's not a problem; we will work with your preferred plumbing supplier to ensure that you get the sink style, size, and finish that you want. 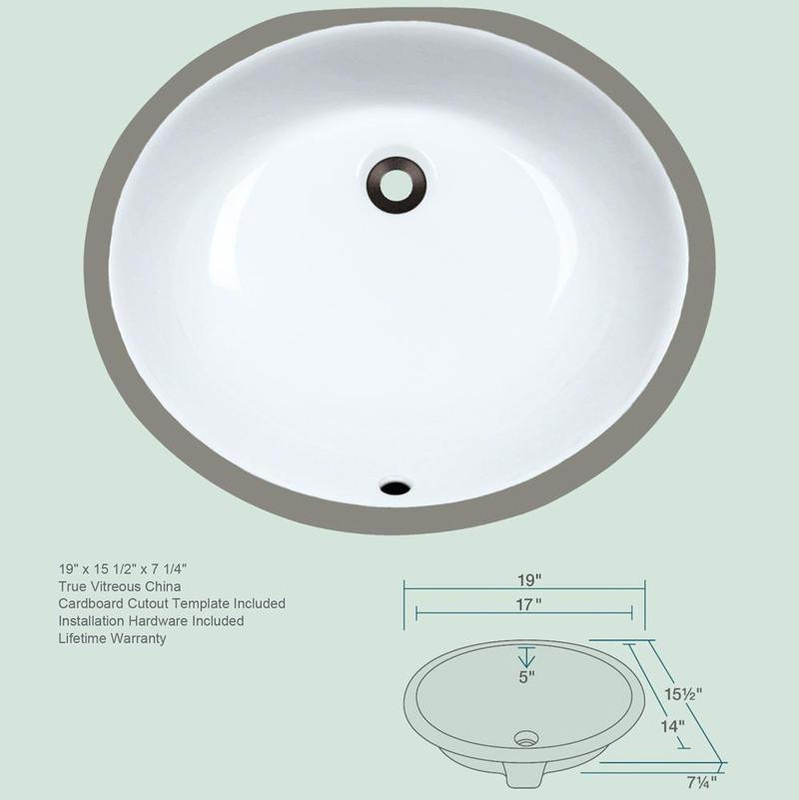 Vitreous china, available in white or bisque.